Established in 1988, our aim was to give the Peninsula residents an alternative to the Melbourne firms by offering excellent quality and value and service. 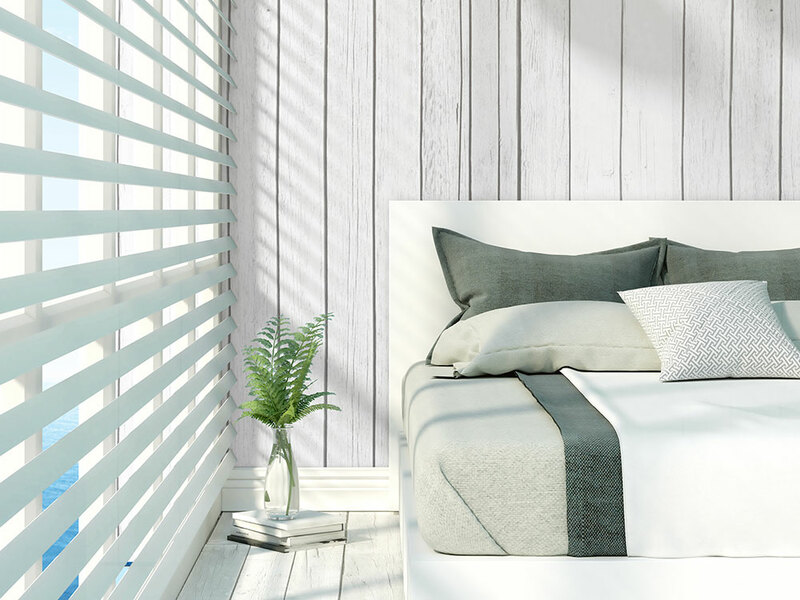 Roslay grew rapidly from just selling blinds to also offering a full range of soft furnishings and drapes. 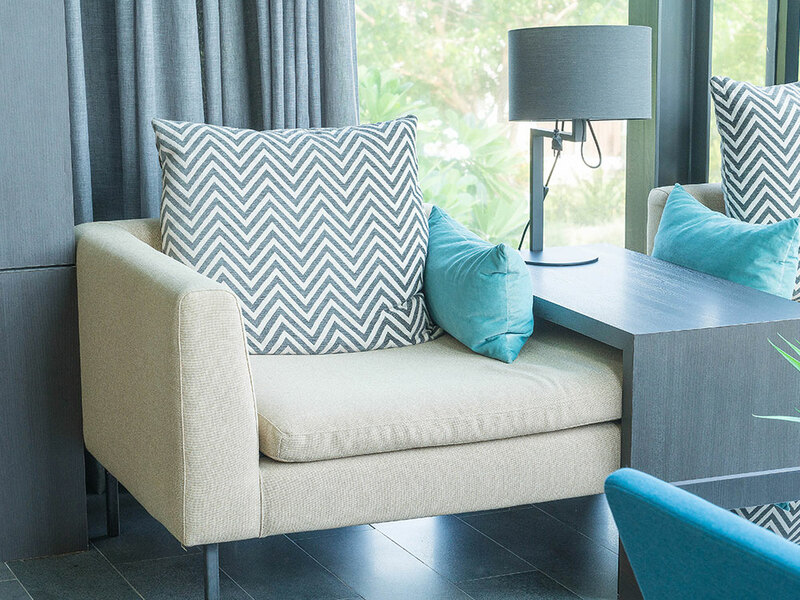 Our aim is to provide an excellent range of soft furnishings, curtains and blinds with value for money and a level of service and quality second to none. 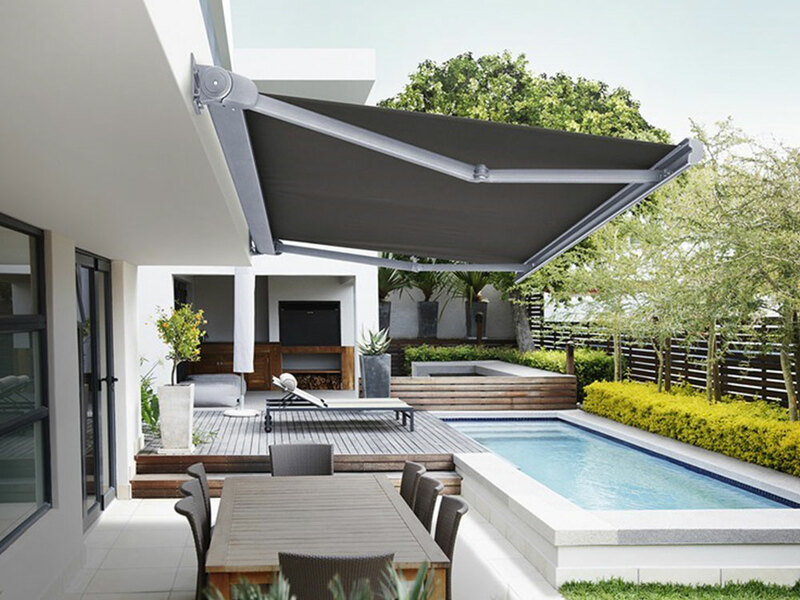 We supply the Mornington Peninsula, Melbourne and South Eastern suburbs with a full consultation and installation service. Providing the best range of soft furnishings, curtains, blinds and shutters on the Mornington Peninsula and beyond. Specialising in the design, supply and installation of premium, custom-made window furnishings and 100% local too! Our range is premium quality but offers value for money and a level of customer service and quality second to none. 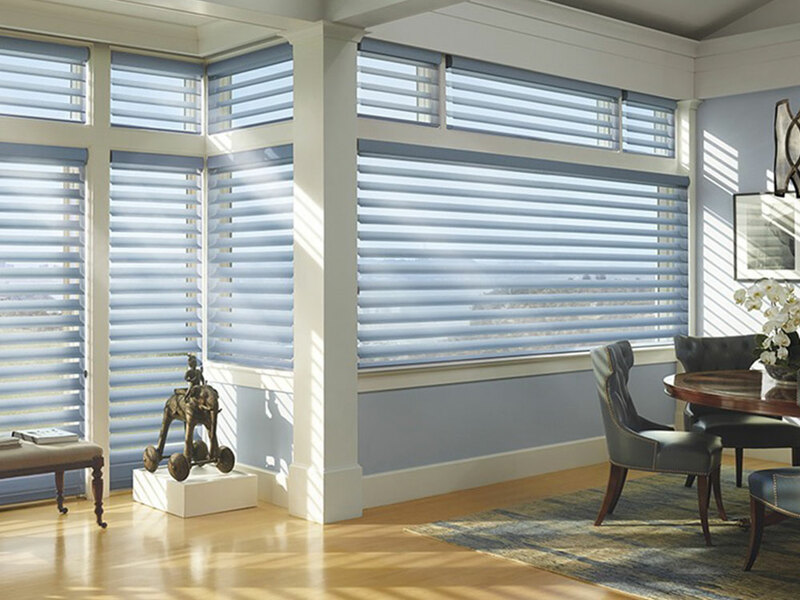 Full consultation, design & installation service of premium, custom made window furnishings. Book a FREE Quote today.